Happy 1st Anniversary! Last year we launched this blog on the 1st of January with a wrap up of our travel year 2016 (we can’t believe it’s only been 1 year!). It seems you loved this story – so we plan on making this a tradition on every 1st of the year now. Therefore let’s sum up the Best of our Travel Year 2017. If you’re currently planning your travels for 2018 (like we’re doing right now), this could be a good start for a bucket list (just sayin’) 🙂 Let us introduce you to our Top 7 destinations of the travel year 2017 and give you the ultimate gist for each of these destinations. Time travel still hasn’t been invented, but this comes close. 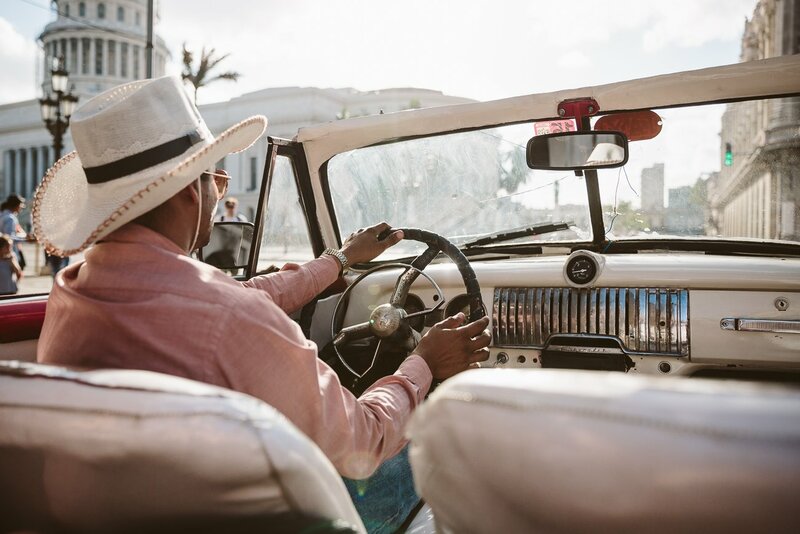 In Havana you’ll be transported back into the 60ies, but it’s true appeal lies in it’s people. Life really happens on the streets here and you’ll feel immersed in the culture right away. 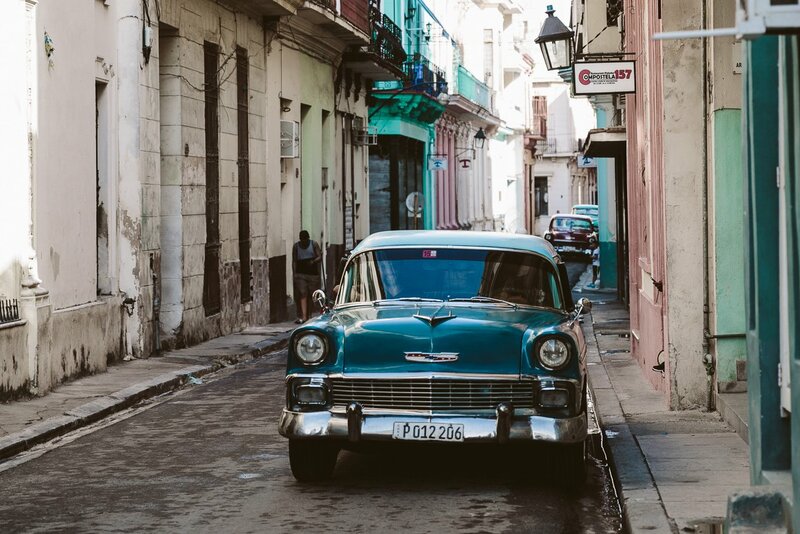 Although there’s quite a lot of tourism, Havana has managed to stay true to it’s (obviously controversial) political and economic autonomy and therefore remains incredibly authentic. And did we say: Warm temperatures, picturesque architecture and vintage cars!? Why you should visit in 2018? We don’t like rushing you, but things might eventually change in Havana. While we appreciated that Wifi was available (in small doses), we did fear for the sell-out of Havana’s old town to global chains. It’s maybe only a matter of time for Starbucks to open up in Havana Vieja (and for residents having to move out of their ground floor apartments in the middle of the city centre). Read more about it in our blogpost about Havana. Yucatán combines everything you’d expect from a perfect tropical vacation: Endless stretches of white sandy beaches, vast snorkelling opportunities, turquoise water, creative and tasty cuisine, fresh coconut – it’s all there. And then you can top this off with truly interesting visits of ancient Mayan ruins, discoveries of the history of Spanish settlers and their Haciendas and sisal plantations and swimming in Cenotes (water holes and underground rivers). 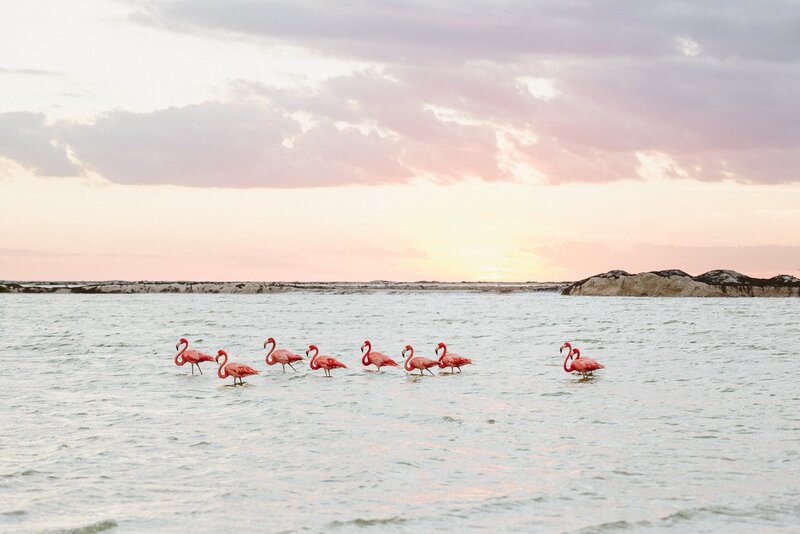 And did we mention there’s a pink lagoon with flamingos? In Yucatán it really depends on where you’re going. There’s super touristy regions (think Cancun and Playa del Carmen), but then there’s also rather remote parts (Las Coloradas for example). 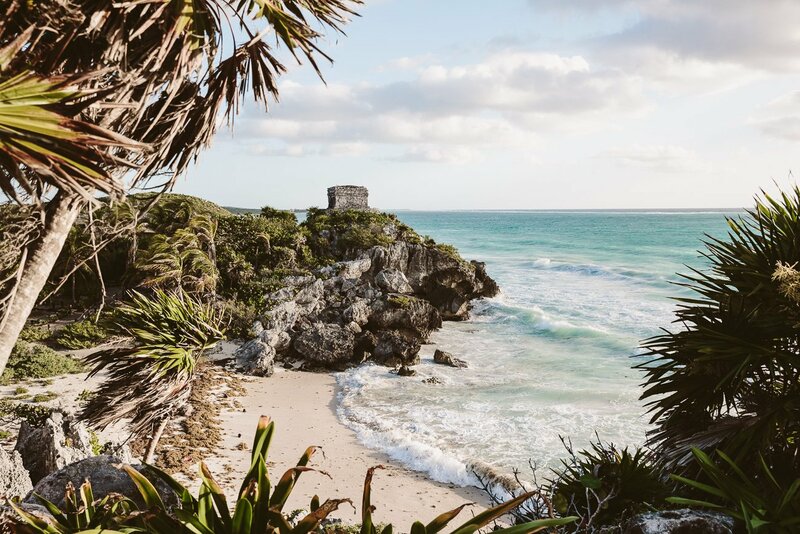 Tulum used to be quite a sleepy nest some years ago, but now it’s already quite developed – but we think it still kept it’s charm! All in all the infrastructure in Yucatán is great for visitors and will only develop more the next years. Yet cities like Mérida are still only beginning to be discovered by tourism and definitely worth a visit! Read more about it in our blogpost about our road trip of Yucatán. Jordan is a safe haven in the Middle Eastern region, that has been quite unstable for years. While Jordan has kept peace with neighbouring Israel, but also with the Arab states, it feels like a version of Switzerland – rather neutral and very westernised. 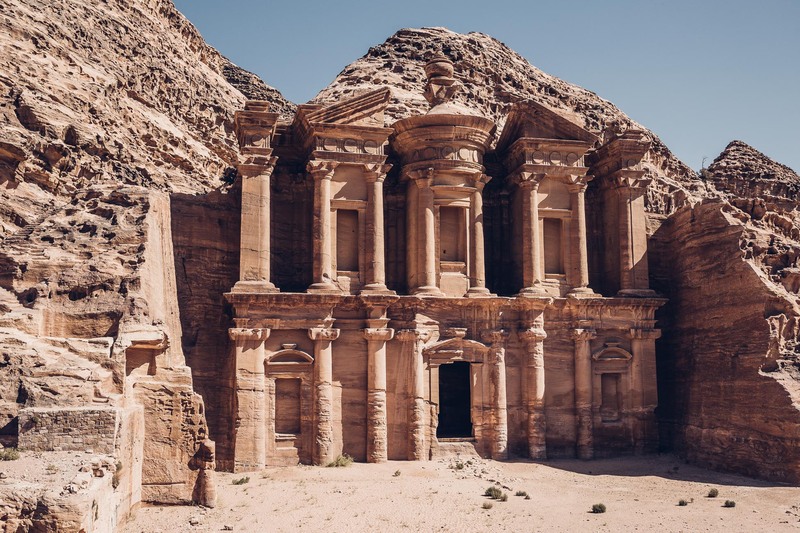 Apart from it’s political stability the country offers an ideal mix of history (the ancient city of Petra! ), nature (the desert of Wadi Rum) and relaxation (the Dead Sea). Tourism has declined over 60% from 2011 to 2015 and only started picking up again in the last two years. 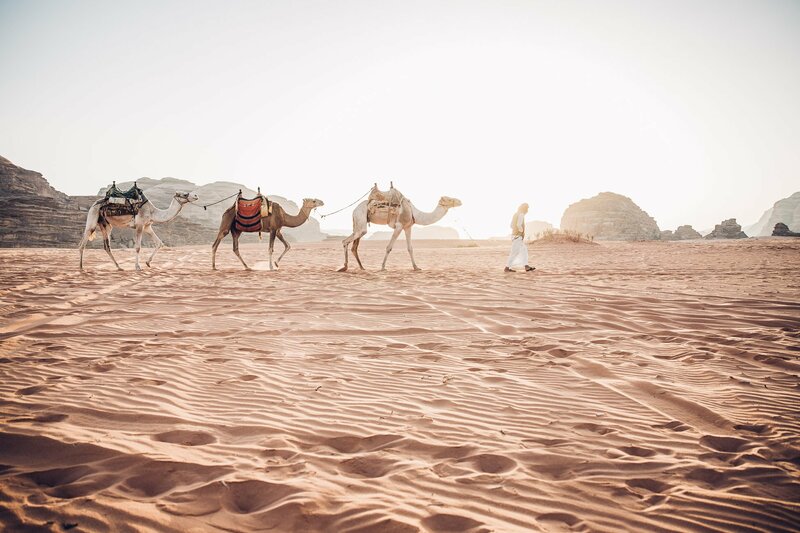 This is mostly due to efforts by the Tourism Board and many local initiatives for sustainable tourism (like Wild Jordan and and the Jordan River Foundation). 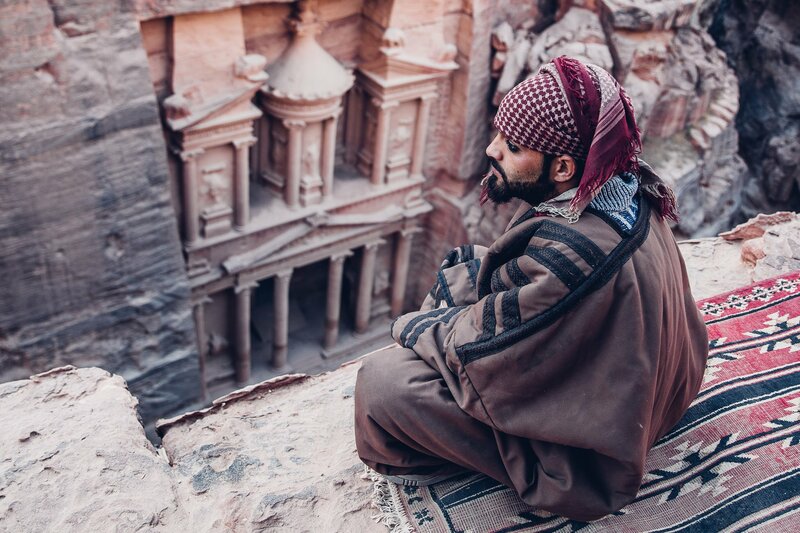 Jordan has taken in over 1 million Syrian refugees and at the same time is relying heavily on tourism for it’s GDP. As a visitor you get to enjoy the incredible offers of the country while feeling like you can contribute towards the problems the country is facing amidst their neighbor’s crisis. As open-minded and welcoming as the Jordans are towards refugees as open-minded we should be when we are welcomed in their country as visitors! 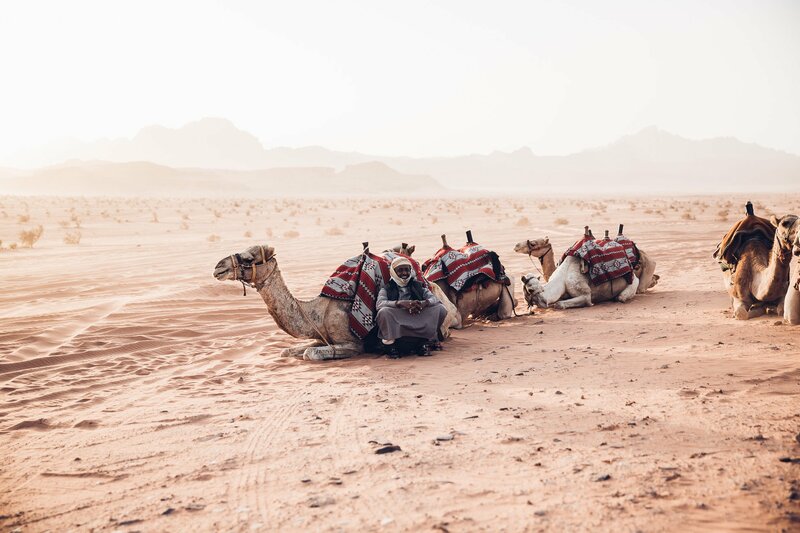 Read more about it in our blogpost about 1 week in Jordan. These 18 islands are a wonderland for nature enthusiasts. 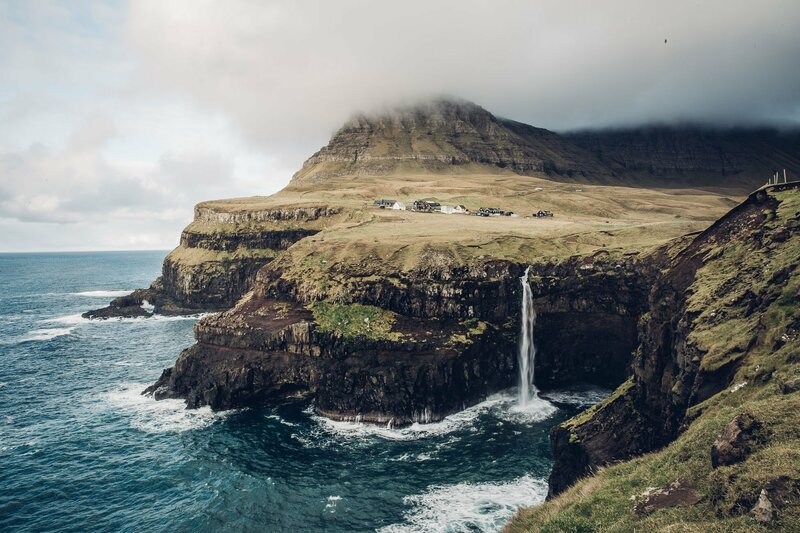 Condensed on a small area you get to experience hundreds of waterfalls, gorges, canyons, mountains – all garnished with the 70.000 sheep that live on the Faroe Islands in total. More than people by the way (there are only 50.000 inhabitants). It doesn’t get more remote, untouched and unspoiled than this. And at the same time it’s all conveniently accessible by car, helicopter or ferry. 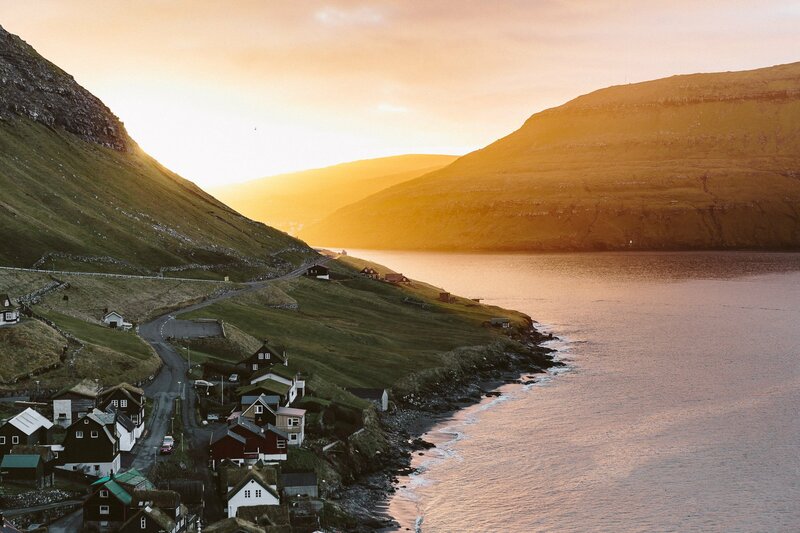 The infrastructure for tourists is quite well-taken care of and at the same time the Faroe Islands approach tourism development with a sustainable mission. If you have followed travel trends in the last year you might have noticed the explosion of tourism in Iceland. Nowadays Iceland’s locals are complaining of overcrowding and tourists aren’t able to really enjoy the vast, remote landscapes in solitude anymore. We feel the same thing might happen to the Faroe Islands (slowly). Be ahead of the crowds to get a true sense of the unspoiled nature of the islands now! 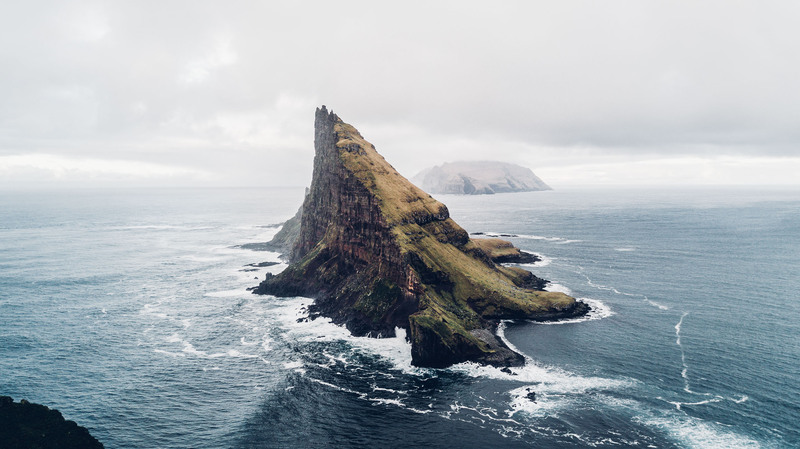 Read more about it in our blogpost about the amazing landscapes of Faroe Islands. 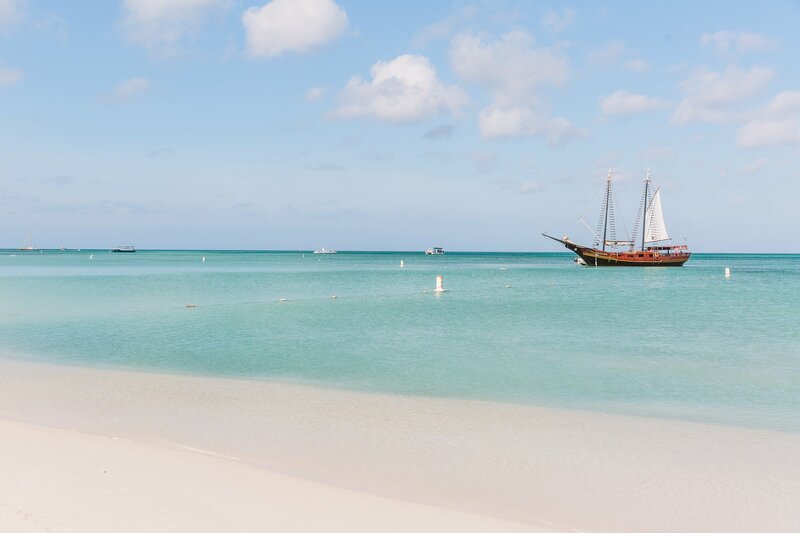 Aruba is called “One Happy Island” by the locals and we totally understand why. The relaxed nature of Aruba is definitely one of the key factors of it’s success. We especially loved the contrast of the soft West coast with it’s sandy beaches and snorkelling opportunities and the windy and rough East coast with it’s rugged stone cliffs and high waves. But the highlight sure are the “Dushis”, this is the affectionate Papiamento term locals use for each other, similar to sweetheart. 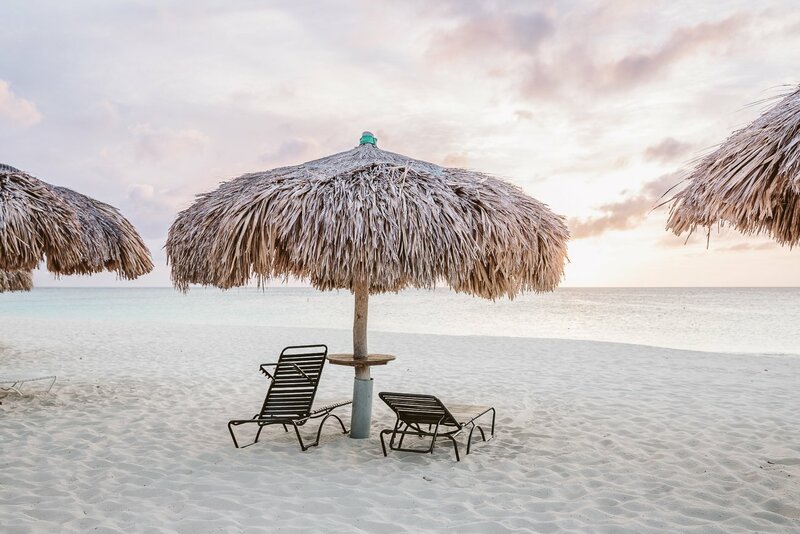 There’s no rush here – Aruba is already well-known and discovered by Americans, so you won’t be the first to touch ground here 😉 Go here if you want to be ahead of other European visitors, but other than that there’s no rush. If you’re up for a relaxed beach vacation (and not afraid to spend a little more money – as food and hotels are quite expensive), this might be something for you! Read more about it in our blogpost about 1 week in Aruba. In 2016 we already visited two of the Canary Islands – Tenerife and Gran Canaria. Back then we were already surprised by the diversity of the small islands and it’s landscapes. But Lanzarote is definitely our favourite of the Canary Islands so far. Why? It’s assets are the remote volcanic landscapes, the vineyards and the architectural legacy of the genius César Manrique. Don’t come here if you want a pure beach vacation. Lanzarote has too much to offer to just lay at the beach all day! 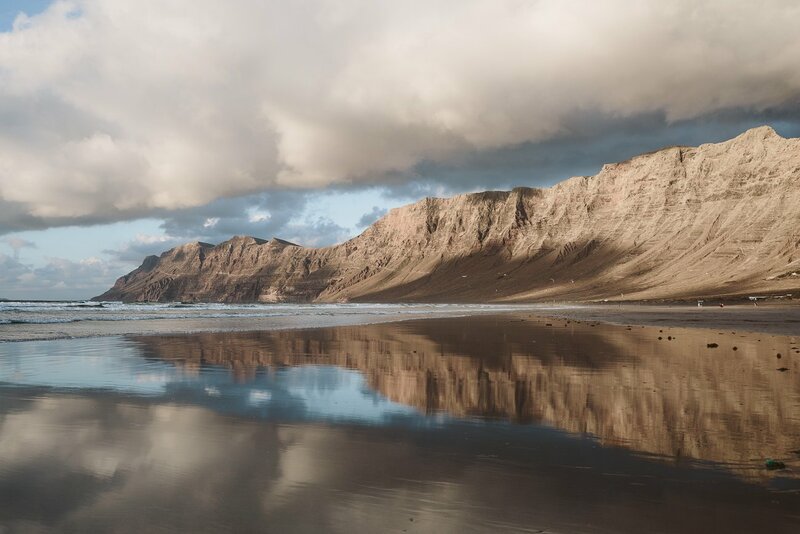 But if you’re up for a good combination of adventure, relaxation, great food and hospitality, architecture and landscape exploration – Lanzarote is just for you! We recommend going in early spring or late fall, just at the beginning or end of the season. 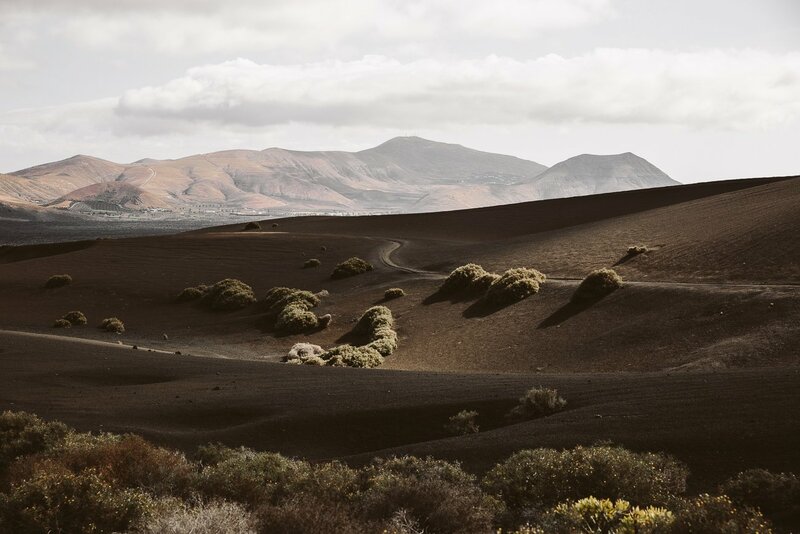 Read more about it in our blogpost about 1 week in Lanzarote. 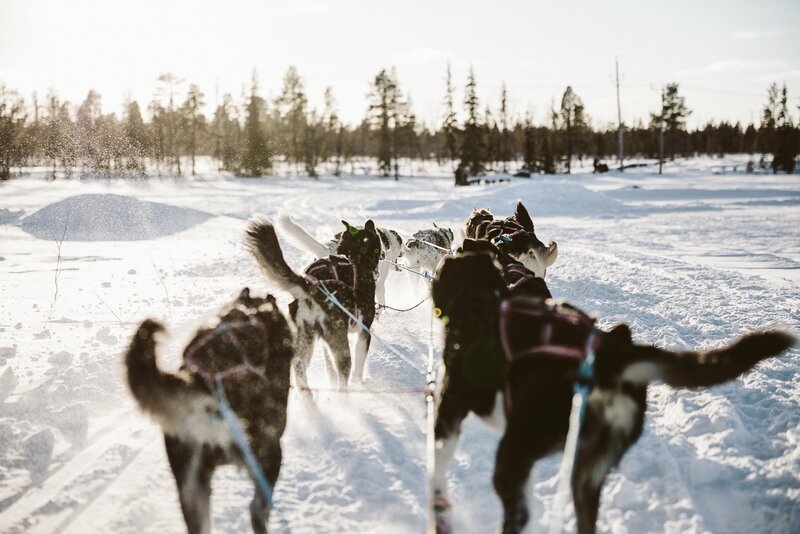 Reindeers, igloos, dog sledge rides and Northern Lights. This is the holy fourfold grail of Lapland. Usually the Finnish Lapland is famous for this, but we learned that Sweden also has a part of Lapland in it’s very North. We only stayed two nights in the vast flat nothingness that this landscape is, but filled it with everything you might want to experience here. There’s no need to stay much longer unless you want to make sure to see Northern Lights. Those can be sneaky, but we got lucky and saw them right in front of our hotel right the first night! We’re pretty sure every Bucket List should contain seeing the Northern Lights! There’s just no words to describe the feeling when you first witness them dancing in the sky. We ran out of the Tipi (where our hotel served a fire-roasted dinner) and stood there screaming and jumping for joy. 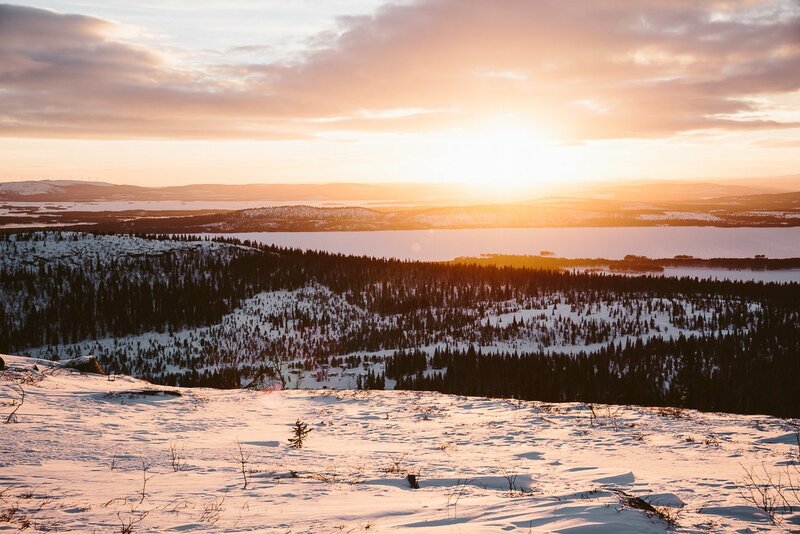 When you can combine this experience with everything else that Lapland has to offer we promise this will be a trip of a lifetime! 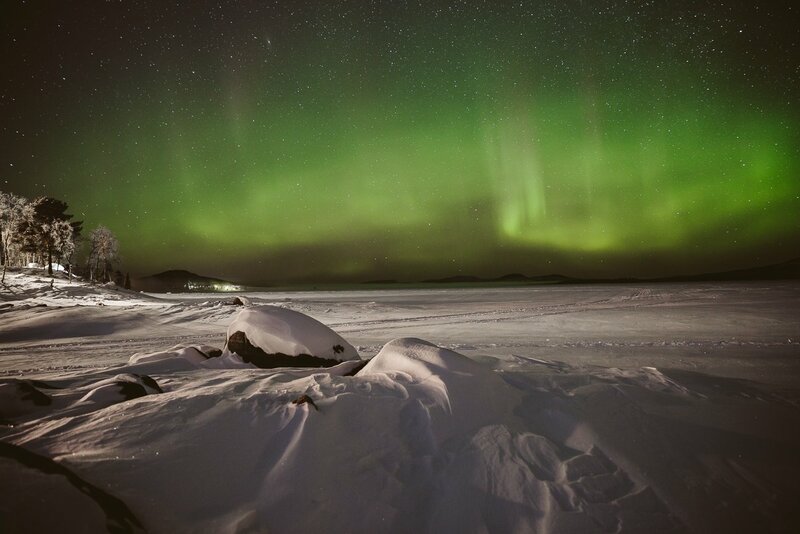 Read more about it in our blogpost about Northern Lights and other highlights of Swedish Lapland. 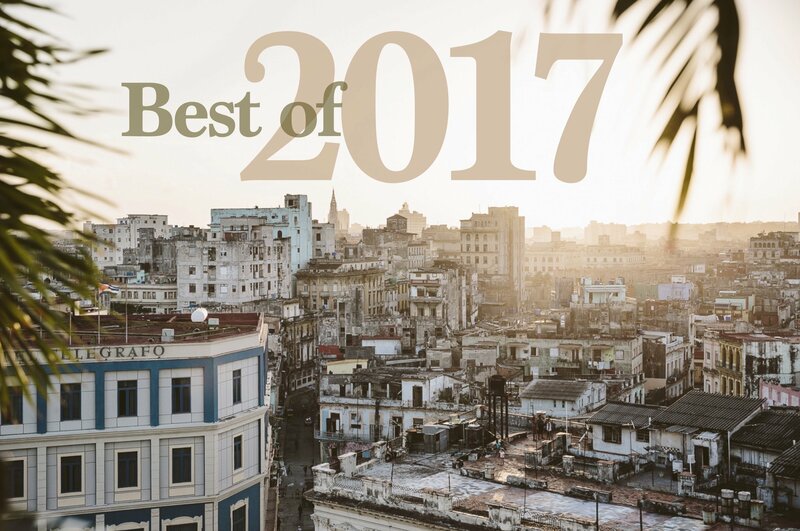 Those were our Top 7 destinations of the travel year 2017, although we had a hard time choosing. We truly believe that the more we travel the more we learn how the world is one. Even though everything is different everywhere, people are the same everywhere. 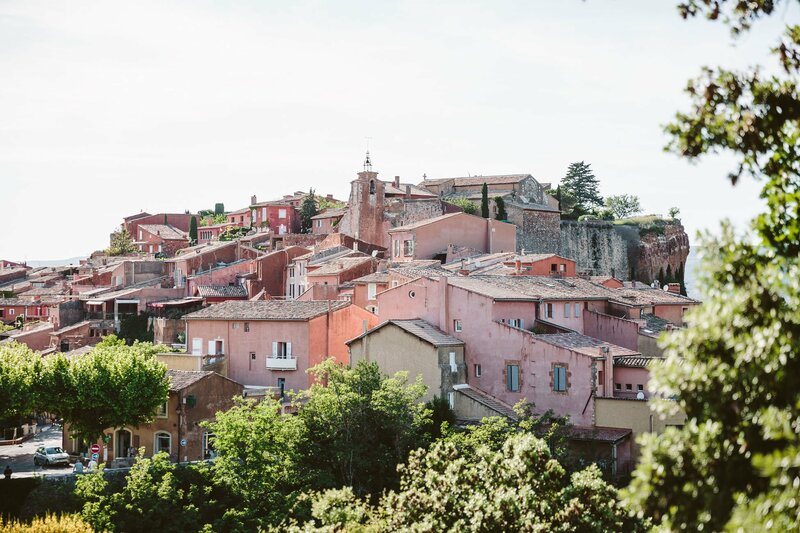 Locations are just one thing, but the true essence of traveling is rooted deeper. It’s a uniting experience to get to know people of so many different cultures and still feel connected on so many levels. No matter what religion, language or tradition – the essence of humankind is the same everywhere. Why isn’t Alaska part of this list? Truly, it’s because we only had 3 days there and that’s really too short to truly understand the destination. 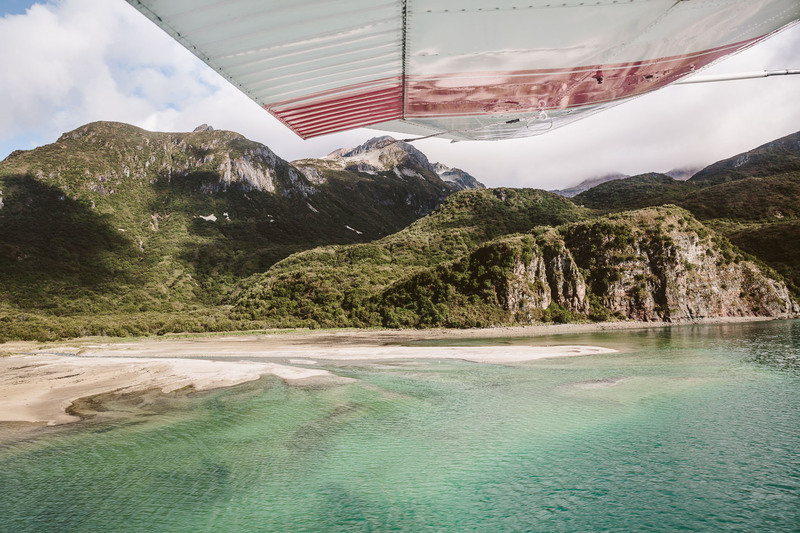 But flying a floatplane, watching bears and whales in one day will definitely be one of the Top days of the travel year 2017! will stay in the Top days of our life list for a long time! 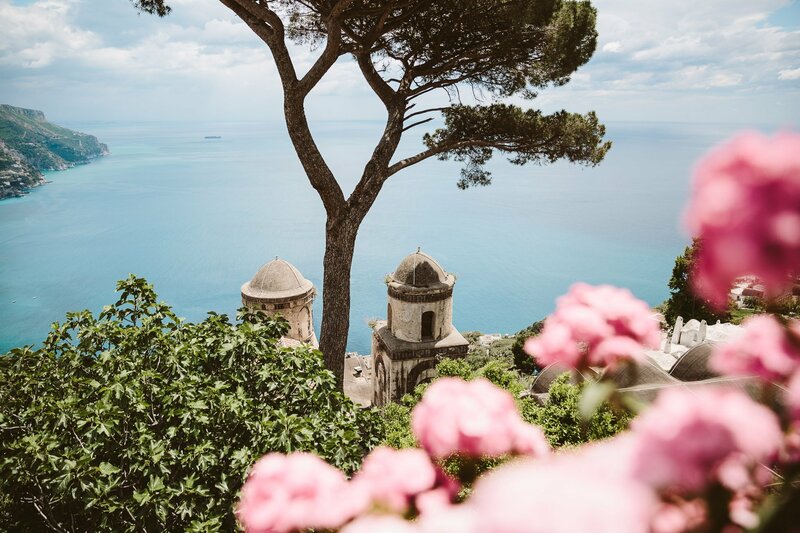 The famous lookout from Ravello at the Amalfi Coast. So what are our plans for the travel year 2018? We wouldn’t be true travel bloggers if we hadn’t already prepared something for you 😉 Because our Bucket List isn’t getting any shorter!